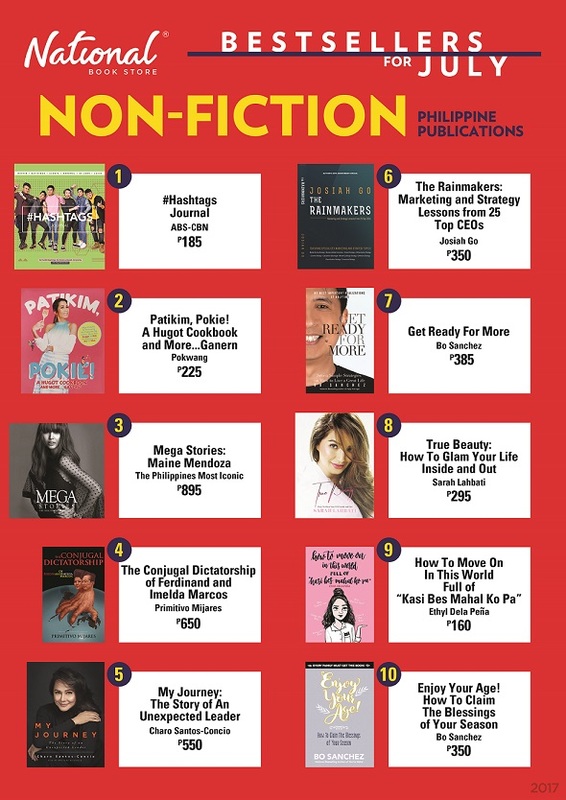 “It’s Showtime” Kilig Ambassadors, the Hashtags, marks another milestone as the group’s first ever book venture, “Hashtags Journal” by ABS-CBN Publishing, tops the National Book Store’s bestsellers list for nonfiction for the month of July. 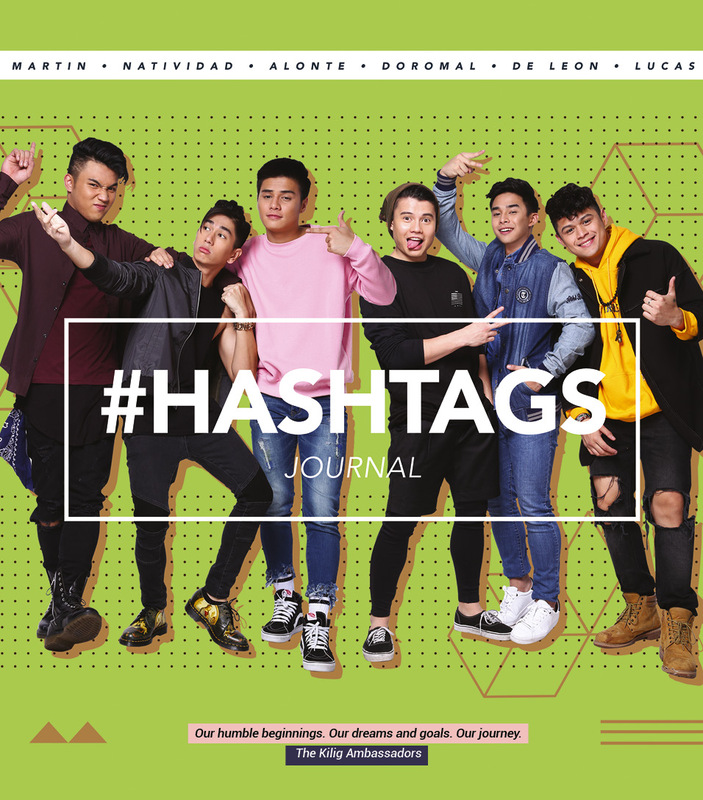 The “Hashtags Journal,” released just last May, talks about the multi-talented group’s humble beginnings, first impressions, brotherhood, and creating new goals—giving fans an unprecedented sight of the Hashtags journey. The all-male group is composed of good-looking and talented members Zeus Collins, McCoy De Leon, Jimboy Martin, Nikko Natividad, Ronnie Alonte, Tom Doromal, Ryle Santiago, Luke Conde, Jameson Blake, Jon Lucas, and Paulo Angeles. 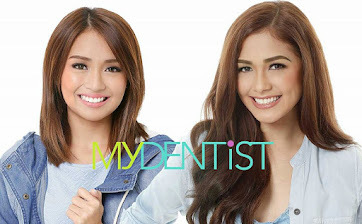 After their official television launch on “It’s Showtime” in November 2015, the group instantly became a hit among viewers and garnered thousands of followers online. 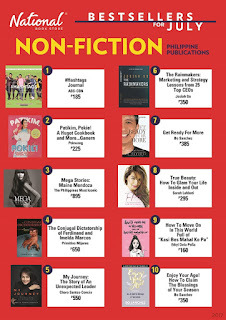 Through the process of their now bestselling book, the boys were able to look back and appreciate their road to success. Hashtags member Tom recalled their incredible journey—from their auditions and becoming official record artists to having their very first big concert. 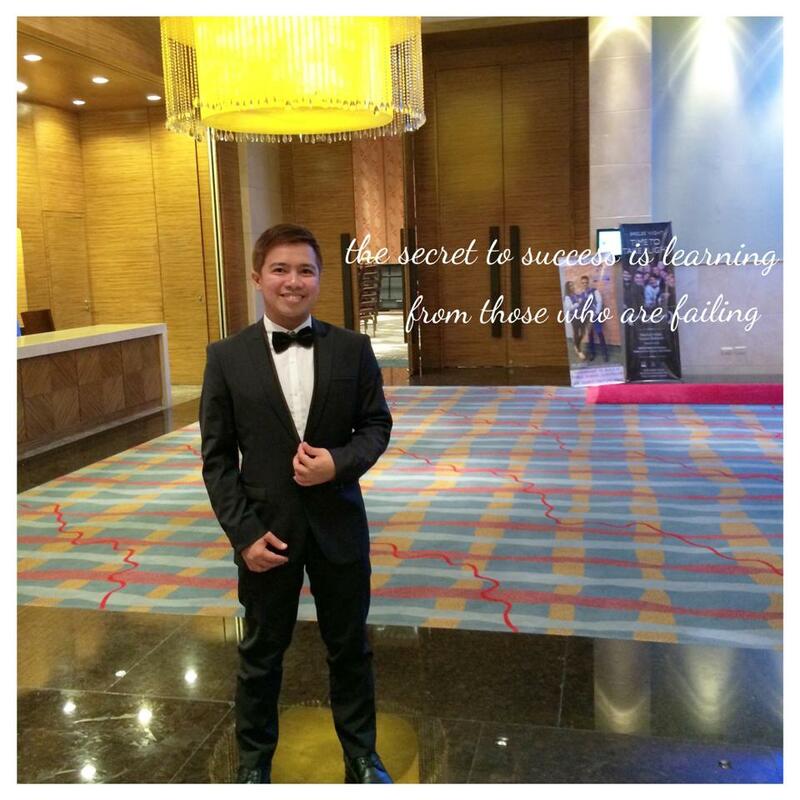 “No one can stop you from being amazing,” shared Tom of the group’s learning to welcome and embrace opportunities that come their way. 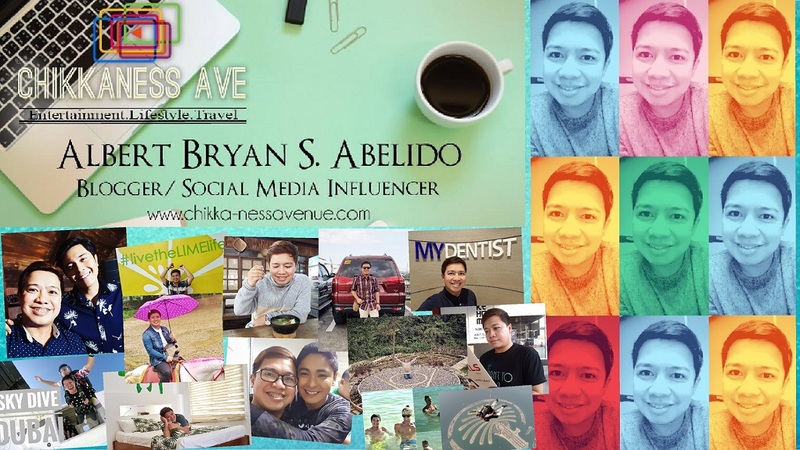 Aside from interesting details about each Hashtags member, the book also comes with tips and activities to inspire readers to nurture their talents and passion. 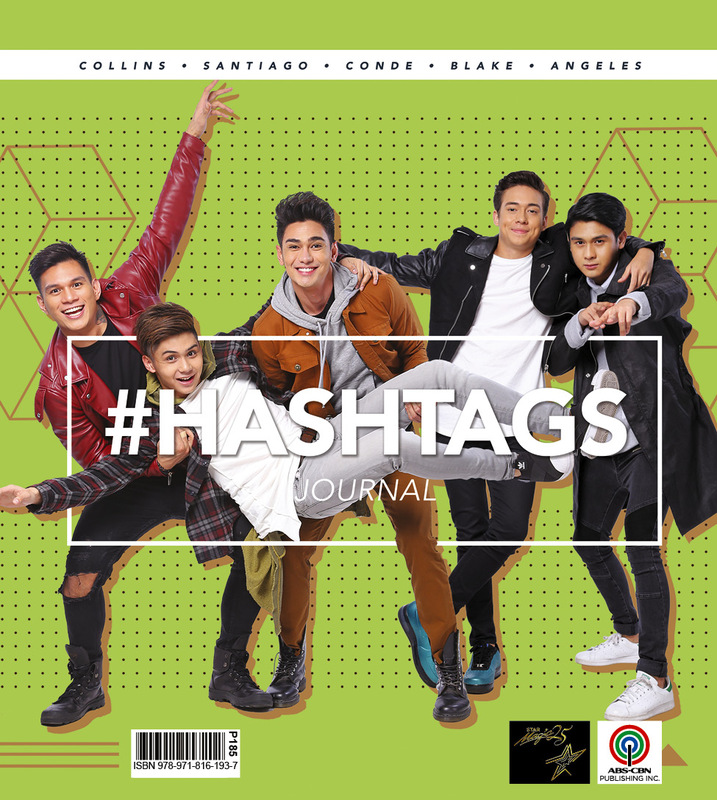 “Hashtags Journal” is exclusively available at all National Book Stores nationwide at P185.